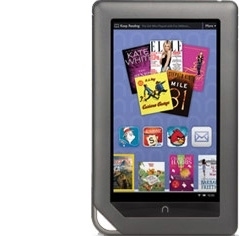 e-readers for up to 14 days. Books are pre-loaded, and cardholders can download up to 5 additional titles. Of course, any Suffolk County library patrons can download titles to their own e-readers for free using Suffolk Wave Live-brary.